In the early morning of Wednesday, October 14, Alexander Feinberg, the classical poet of Russian literature, died in his apartment in Tashkent. He missed only three weeks to his 70th birthday party, scheduled to November 2. Since the mid of September Alexander has been staying at the First governmental hospital in Uzbekistan for about a month. He had problems with the heart, blood pressure, liver; thus, the doctors diagnose "acute hepatitis of liver". Later on, the poet found out that he had liver cirrhosis. On October 9 Feinberg got discharged from the hospital and, according to his wife, he felt ok. Therefore, she still cannot understand the reasons of his death. - Last night he felt well and had no problems. 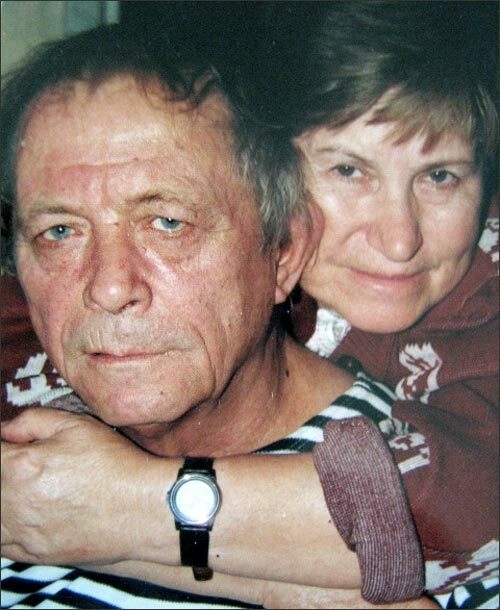 This night, however, his heart stopped beating – says Inna Glebovna. Nonetheless, there will be no autopsy in order to identify the reason of death. Today, the writers Union of Uzbekistan established the group to take care of funeral procedures that will apparently take place tomorrow night at Botkin graveyard. Alexander Feinberg issued about 15 author’s books with verses both in Uzbekistan and abroad. He is the author of many publications and collective analects. Besides involvement in poetry, Feinberg cooperated with Uzbek film directors: several feature films and over 10 documentaries were produced under his scenario.